Nassau District Court Judge Joseph Girardi set bail at $5,000 cash or bond. If convicted of the top charge, Espinoza faces 2-1/3 to seven years in prison. She is due back in court on March 20. Acting DA Singas said that in April 2012, Espinoza began a savings club commonly known as a “Cuchubal” among immigrants from El Salvador. This Cuchubal consisted of a group of undocumented immigrants who came together and made regular $200 weekly cash contributions to a common fund, which Espinoza agreed to maintain and disburse as a lump sum to each member on a rotating basis on a certain date. Although interest was not paid on the monies collected, and a member might receive an amount greater than he or she had contributed as of the date that payment was received, the payments were made to the member with the understanding that the member would continue to make contributions that would enable other members to receive funds at a later date in the promised amount. Espinoza enticed members of the El Salvadorian community to join the club by explaining to them that, as undocumented immigrants without social security numbers, they would be unable to open a bank account. Each member would contribute $200 in cash per week for one year. Each member would be assigned a month that they would be able to “withdraw” $10,400, and Espinoza would act as the “banker.” She handed out a list of all the members of the Cuchubal to each member, which included the dates that they would be able to make the withdrawals. However, when the time came for the members to “withdraw” their funds according to the schedule that Espinoza had given them, she would offer various excuses for not making the promised payments. Although two of the members were able to obtain a partial payment after they went to Espinoza’s Glen Cove home and demanded full payment of the promised funds, other members did not receive any payments or refunds despite their demands for the same. Members of the savings club went to the Glen Cove Police Department, which conducted an investigation before referring the matter to Acting DA Singas’ office. 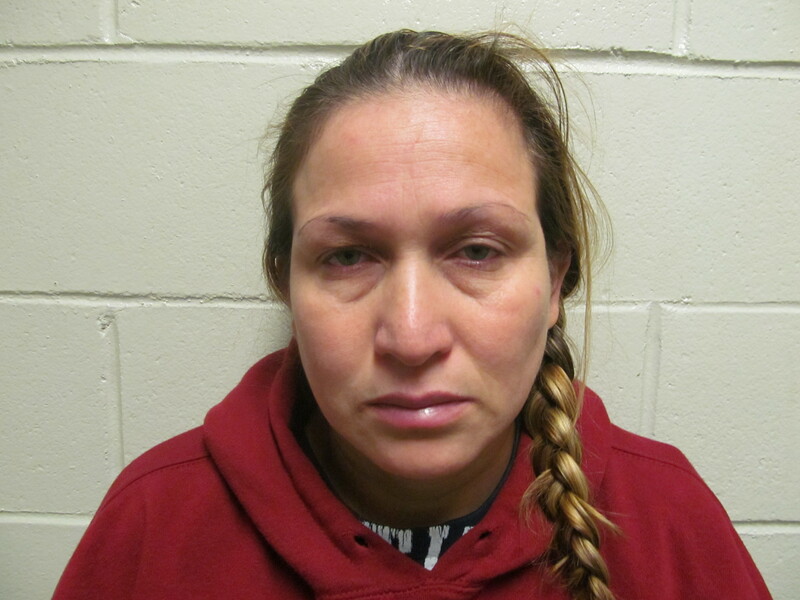 A joint investigation was then conducted with resulted in Espinoza’s arrest today by members of Glen Cove PD. As of this date, Espinoza has not refunded a total of $30,700 to the complainants, and has not accounted for the missing funds. Assistant District Attorney Victoria Abad Curran of Acting DA Singas’ Government and Consumer Frauds Bureau is prosecuting the case. Espinoza is represented by Legal Aid of Nassau County. If anyone is aware of frauds being committed against undocumented immigrants, please contact Acting DA Singas’ Director of Immigrant Frauds, Silvia Pastor Finkelstein, by calling her office’s Immigrant Frauds Tip Line at (516) 571-7756.